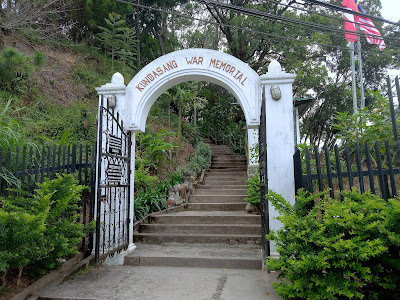 Kundasang War Memorial is perched on a small hill near the main roundabout in Kundasang. 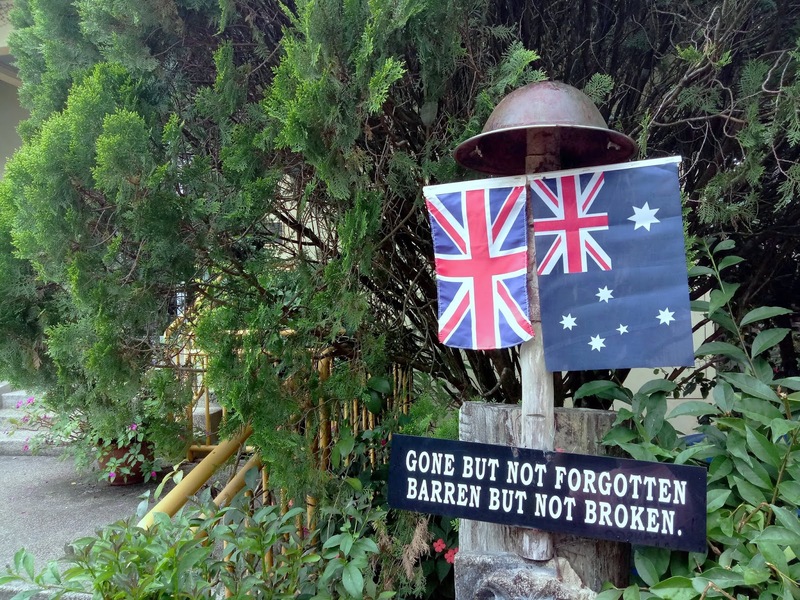 It is dedicated to the Australian and British prisoners who lost their lives in the Sandakan POW (prisoner-of-war) camp and during the Sandakan Death Marches. The monument also recognizes the sacrifices of Borneans who risked their lives in helping the prisoners. 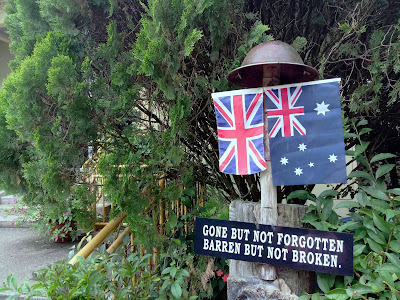 During the Japanese invasion of Southeast Asia in World War II, Australians and British prisoners were sent to a POW camp in Sandakan. In early 1945 in light of imminent Allied counter-attack, the Japanese decided to relocate the prisoners to Ranau. Nearly all prisoners died of exhaustion while undertaking the arduous 265-kilometer journey on foot. Only 6 prisoners survived to give testimonies on Japanese atrocities. The first section of Kundasang War Memorial is a memorial hall which displays photographs and records of the tragedy. 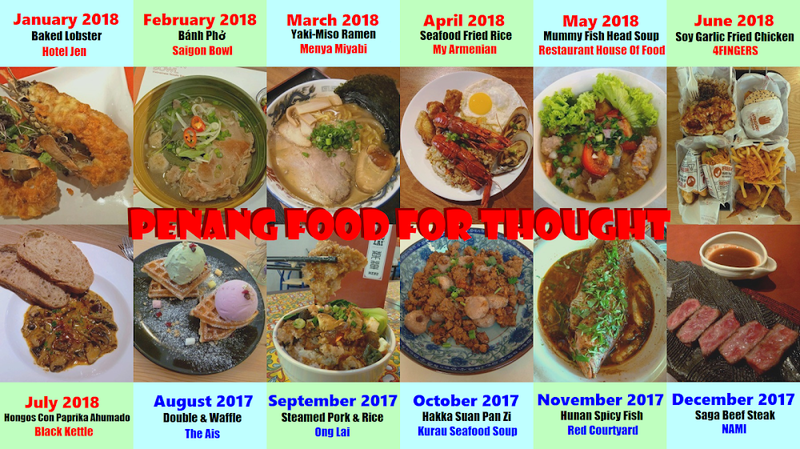 Visitors can also watch a short documentary about the Sandakan Death Marches. 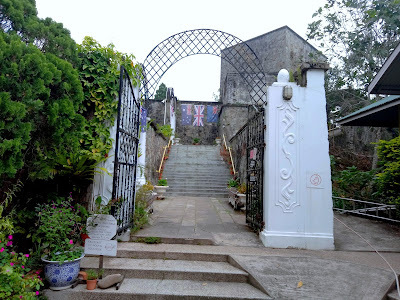 The main section of the monument is designed in the likeness of a stone fortress. 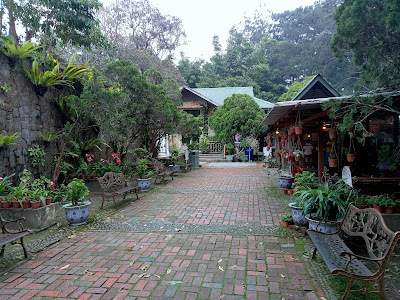 It is partitioned into several interconnected gardens. Each garden represents the homeland of those who perished during the war. At the middle of the Contemplation Garden is a reflection pool and pergola. There is a scenic view of Mount Kinabalu on one side. On the opposite wall, marble panels list the names of fallen Australian and British servicemen. 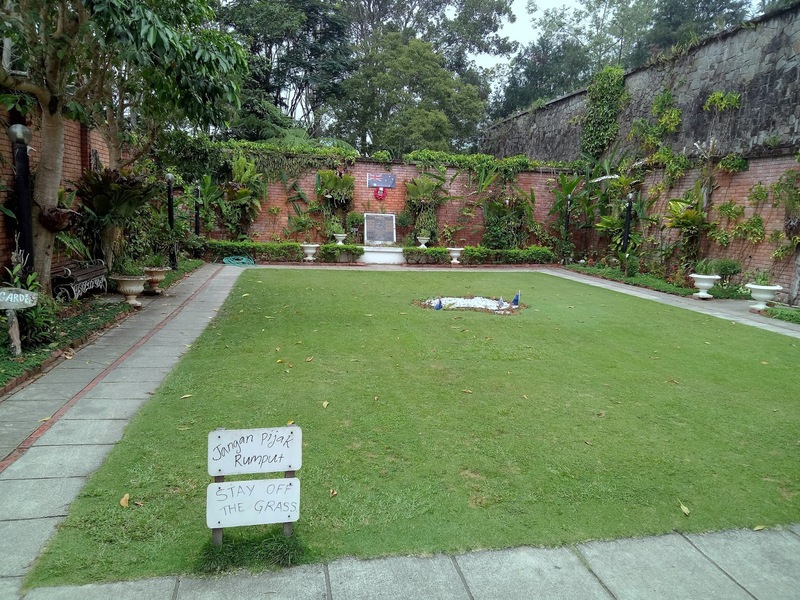 The Australian Garden has a rectangular lawn with a walkway along the perimeter. 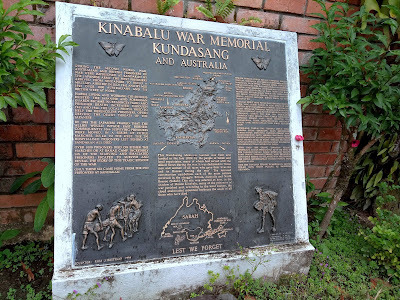 Under the Australian flag is a bronze plaque with engraving of the Sandakan Death Marches. 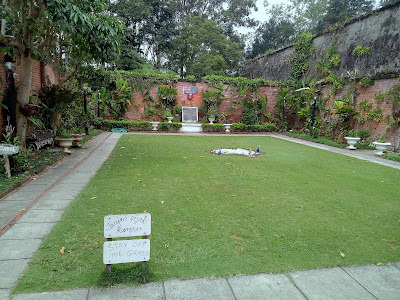 Next to the Australian Garden is the English Garden. The design of this garden is inspired by English flower gardens. 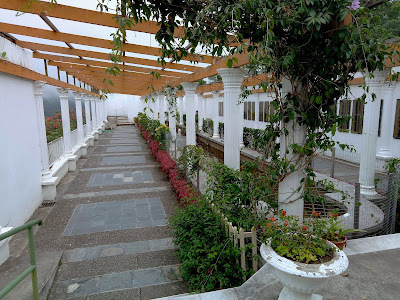 There are rose bushes on the ground and on elevated flower beds. 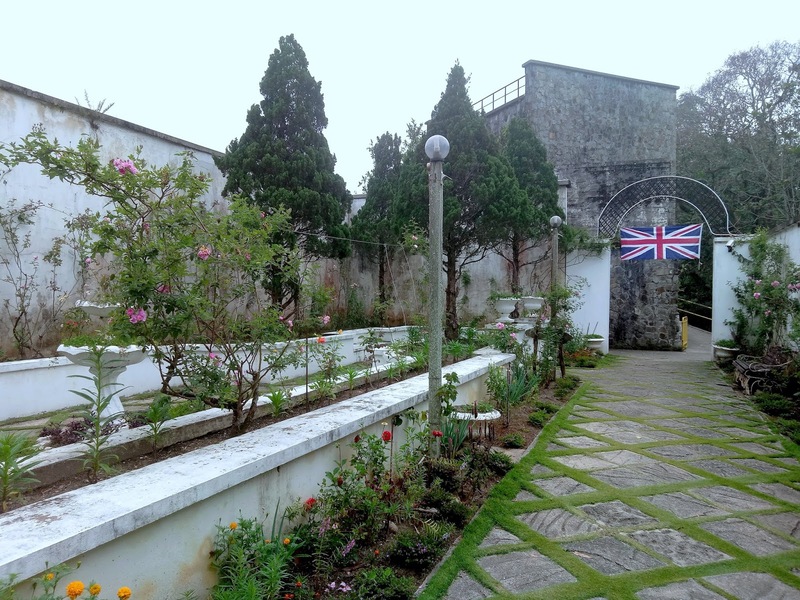 Last but not least, the Borneo Garden commemorates local heroes who helped the prisoners despite facing death threats from Japanese captors. 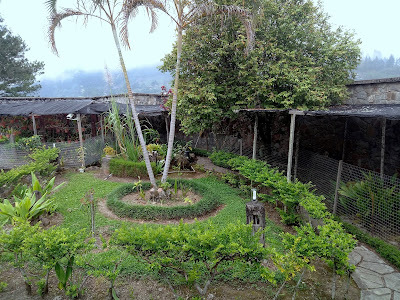 The garden's lush vegetation reflects the vast wilderness of Borneo. 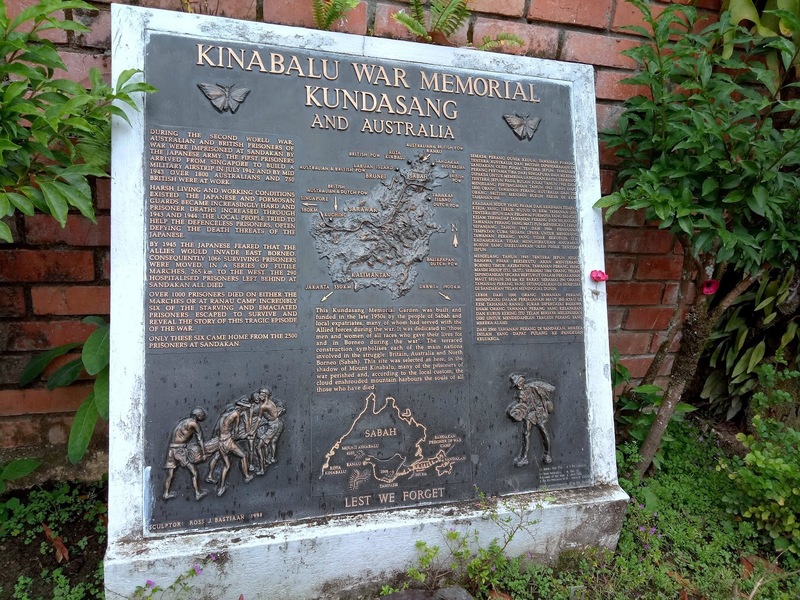 The admission fee to Kundasang War Memorial is RM3.00 for Malaysians and RM10.00 for foreign visitors. 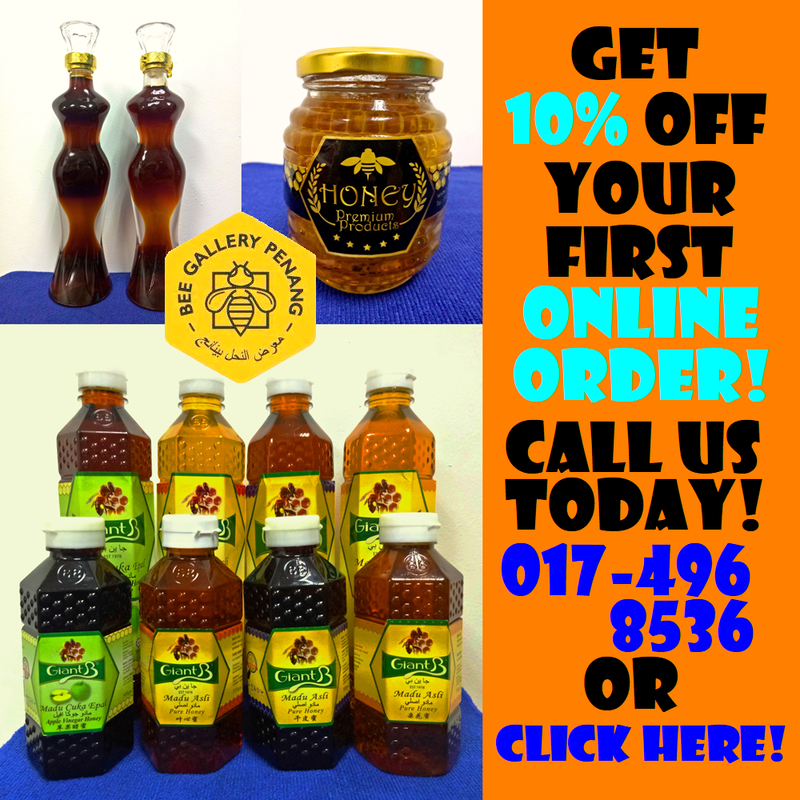 Proceeds contribute to the maintenance of the monument.